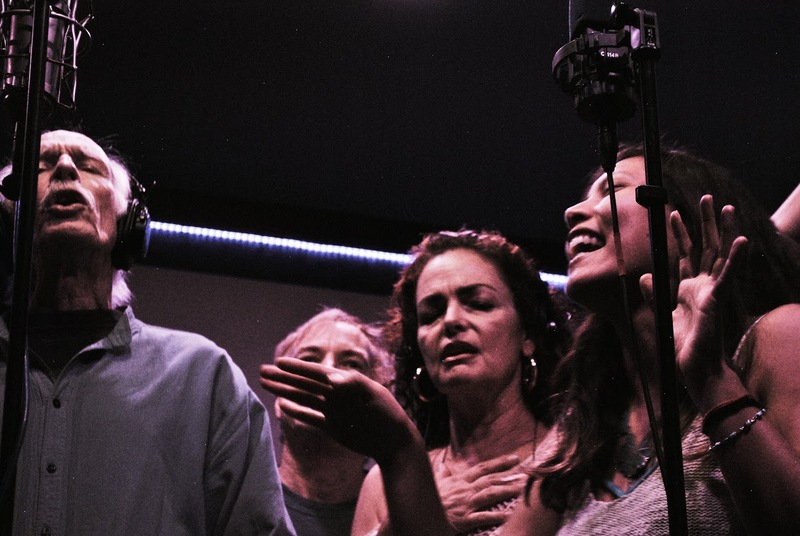 This year, in the 50th commemoration of Dr. King’s death, and the 55th Anniversary of the Great March, and during Black History Month (February), Stephen has recorded his song, with full band, ”We Carry the Dream”, as a tribute to Dr. Martin Luther King Jr. As a teenager at 17, and just graduated from the High School of Music and Art in New York City, Stephen traveled to Washington DC for the Great March on Washington on August 28, 1963. 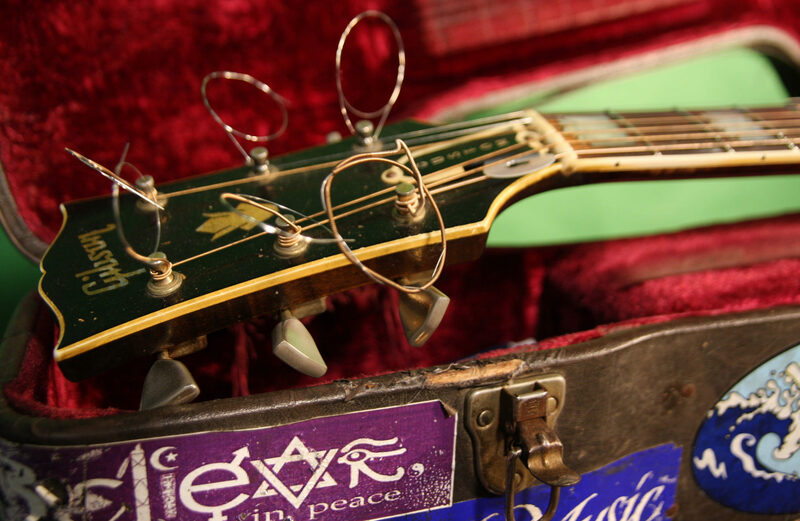 The historic event changed Stephen’s life forever, as he has lived a lifelong commitment to nonviolence and has become a peace, humanitarian, environmental activist/musician/author, and Interfaith minister. 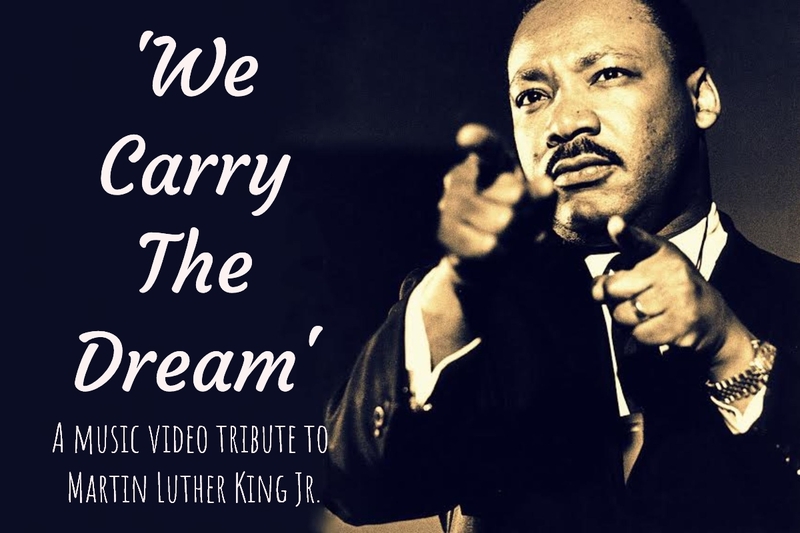 Now, together with filmmaker Robert Corsini, and through funding from the Unity-and-Diversity World Council (UDC), JPP is issuing “We Carry the Dream” a 5 ½ minute music/video tribute to Dr. King. 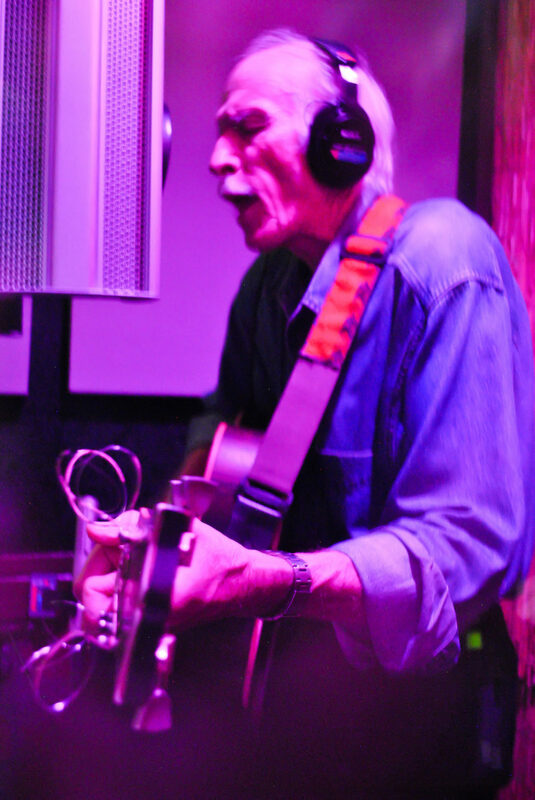 The music includes Stephen on guitar and vocals, pianist Hal Ratliff, drummer Rayford Griffin, bassist Jeff Breeh, a horn section led by Jeffery Clayton, and multiple singers. The video includes archival footage from the Civil Rights Movement and up-to-date clips from recent marches including the MLK parades, Women’s Marches, and other historic events in recent times from multiple locations in the US and abroad, portraying the quest for peace, justice, freedom, and equality.